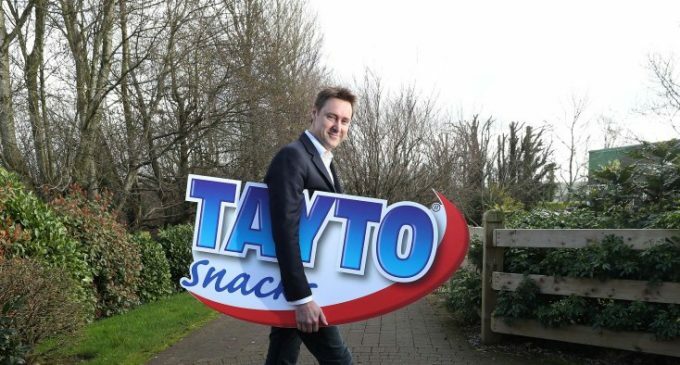 Largo Foods, Ireland’s leading snack food manufacturer, has announced its name change to Tayto Snacks, reflecting the strength, longevity, and recognition of its flagship Tayto brand. 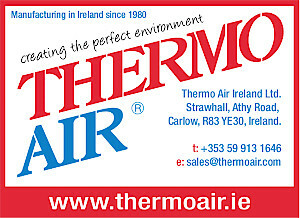 Headquartered in Ashbourne, County Meath, where its operates its 80,000 sq ft manufacturing facility, the company employs almost 400 staff and indirectly supports a large group of industries and jobs across Ireland. Tayto Snacks is Ireland’s largest snack food manufacturer and distributor, with a broad portfolio of Irish loved brands, including Hunky Dorys, Hula Hoops, King, KP, and Perri. 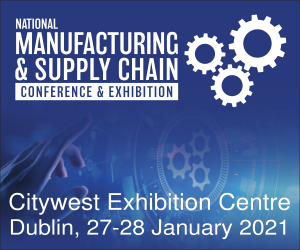 The company produces over 2 million snack products each week, which are sold throughout Ireland, the UK, Europe, Australia and the Middle East. Tayto Snacks is a proud supporter of Irish farmers and sources almost 30,000 tonnes of potatoes from Irish farms each year. The potatoes, which are primarily sourced from farms based in Meath, Dublin, Louth and Wexford, equate to approximately 10% of the nation’s annual potato crop.